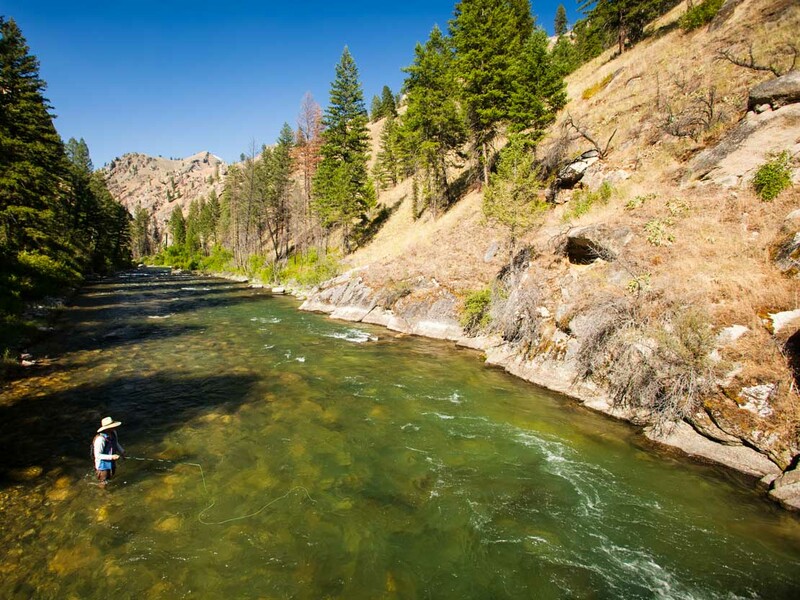 Whether you are a seasoned fly fisherman or a novice, OARS can provide you with an unforgettable fishing experience on some of North America’s most renowned rivers, including guided fishing trips on Idaho’s Middle Fork of the Salmon River—a Blue Ribbon trout-fishing river. 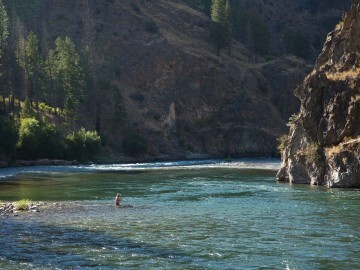 On Idaho’s Middle Fork Salmon not only are there abundant opportunities to cast a line for cutthroat and rainbow trout, but this river trip also boasts exciting whitewater, abundant wildlife, natural hot springs, and pristine campsites. Plus, we make it hassle-free. 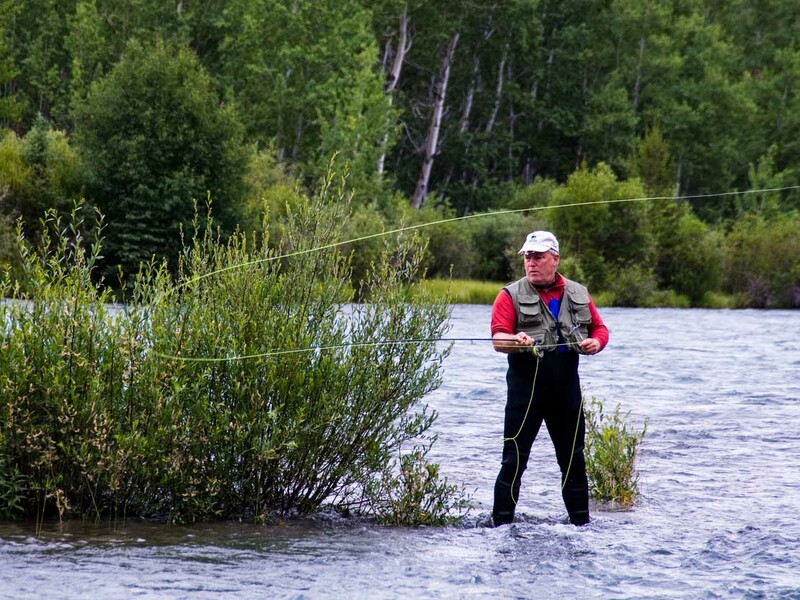 On our guided fishing trips you bring your tackle or fly fishing gear, and we’ll supply everything else, including our friendly and experienced fishing guides who not only know where to find the best fishing and camping spots, but have in-depth knowledge of current conditions, and techniques that work particularly well on the Middle Fork. 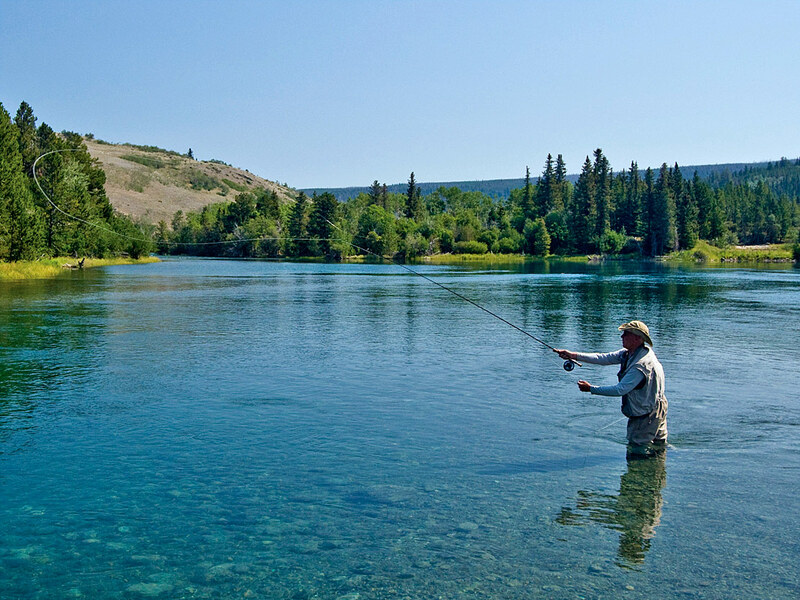 And while Idaho might boast some of the best fishing in the country, there is ample time to cast a line on other river trips with OARS, including California’s Tuolumne River, the Rogue River in Southern Oregon, or even in British Columbia on our Bear Camp at Chilko Lake multi-sport adventure. 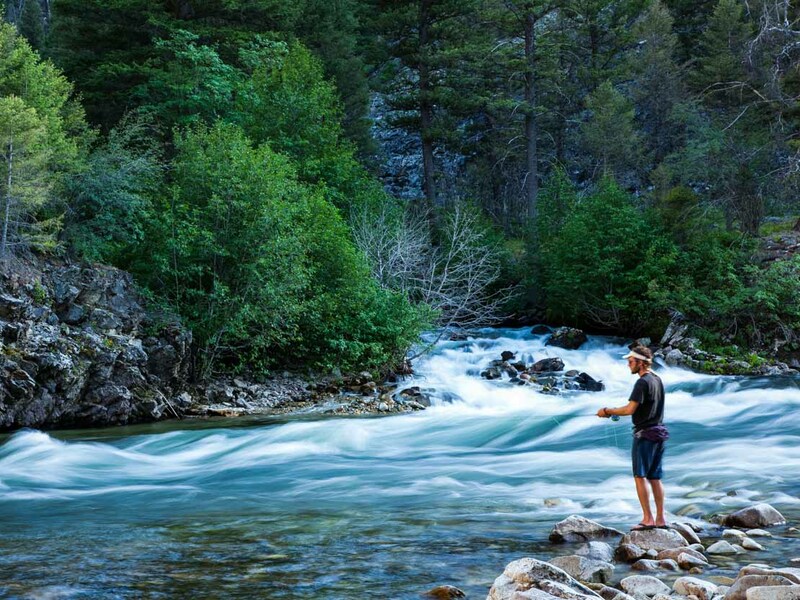 Enjoy world-renowned trout fishing, thrilling whitewater and spectacular alpine scenery as you travel through the largest federally protected wilderness in the continental U.S.